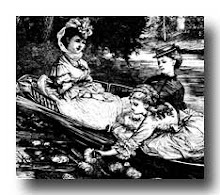 a yacht club, an anniversary! 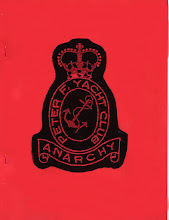 The Peter F. Yacht Club #13, now available! 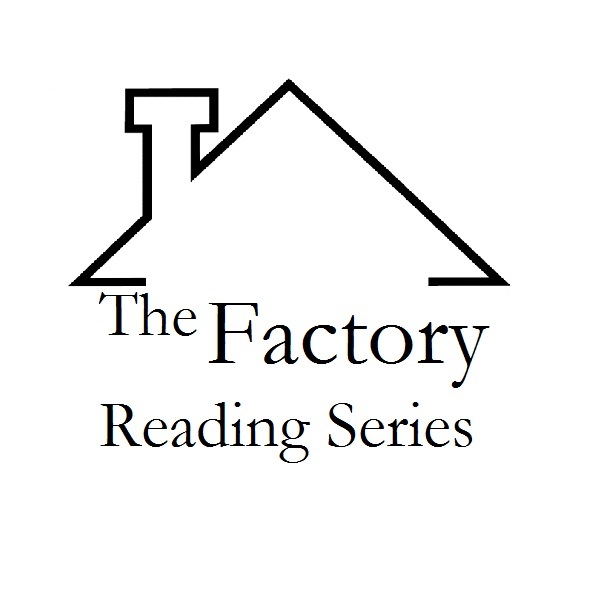 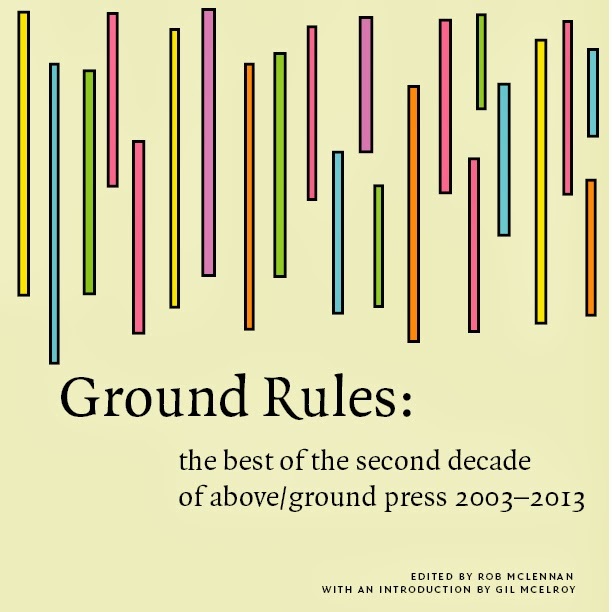 the above/ground press sweet sixteen; anniversary party & launch! 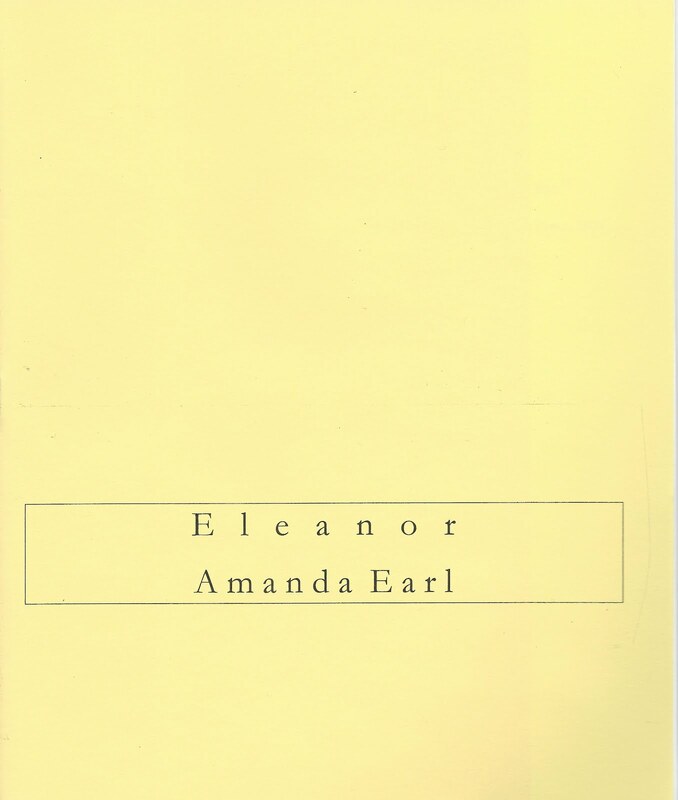 Ottawa poet, editor and publisher Amanda Earl blogged on Edmonton poet Catherine Owen's chapbook Fyre (above/ground press, 2008), originally published as a chapbook, and republished online as a free, downloadable pdf publication, all part of the above/ground press ALBERTA SERIES.